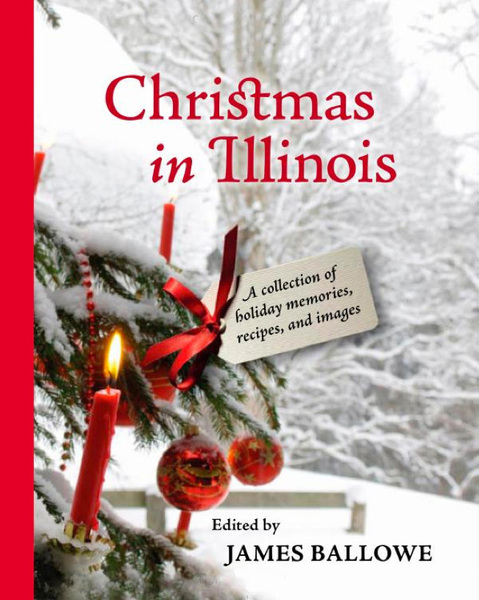 I join Mike Royko and other writers in this University of Illinois Press anthology about yuletide in the Prairie State. Editor James Ballowe searched for writings about the topic and included my article, "Too Much Spirit: the Christmas of 1860," which tells about sleigh accidents, brawls, and shootings during very secular celebrations in the past. --"For those of us for whom the meaning of Christmas has been all but lost in an increasingly nasty blizzard of commercialism, this book provides a lovely and even necessary antidote. Here you will find stories of celebrations (some of them surprisingly rowdy) and Santas and parades and traditions held dear, from big towns and small, told across the years. A marvelous book..."